About Us – St Lawrence Church Bradwell is a part of the Ecumenical Parish of Stantonbury. 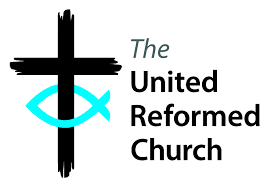 Ecumenical means it is representing a number of different Christian Churches, at St Lawrence we are Baptist, Church of England, Methodist and United Reformed. But we welcome anyone of any faith to come and worship with us, you will always receive a warm welcome.